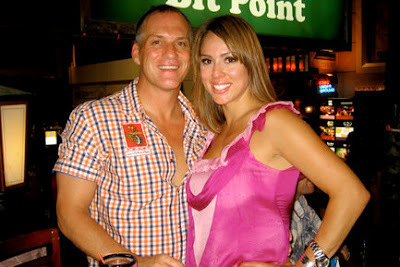 Last season on The Real Housewives of Orange County, Kelly Dodd candidly revealed details about her marriage to Michael -- including the fact that they had separated and divorce was on the table but that they instead decided to get back together. Now, Dodd is giving an update their marriage. Kelly likens their 13-year relationship and its ups and downs to "an addiction in a way," adding, “One month I wanna get divorced, then there's the next month where I wanna stay married, you know? It's always just evolving. It's always changing, " “We kind've are, like, addicted to each other, you know? I feel like I can't live without him sometimes, and he feels like he can't live without me. So, I mean, you know, we've always had that kind of relationship."